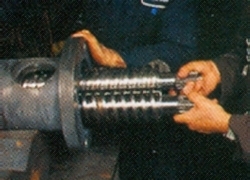 Distinguishing North American Feed Screw is our expertise to design and manufacture the more complex and difficult Conical Twin Feed Screw and Barrel. 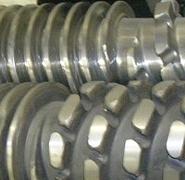 North American Feed Screw has the experience and skills to handle the most complex requirements. 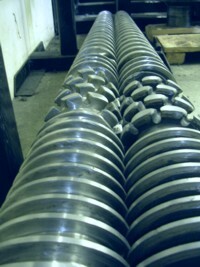 We provide precise solutions for both the screws and the special barrels needed. Whatever you process and material requirements are, North American Feed Screw can build the equipment you need to create long-lasting productivity and quality product output.